Looking for the perfect little -almost!- guilt-free cheeky treat? 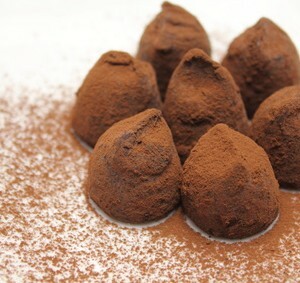 My Raw Cacao Truffles are just the trick! Throw all ingredients in a blender until smooth. Roll into little balls- should make roughly 12-14. Roll some in coconut, others in cacao powder and drizzle melted dark chocolate on the others. Whack into the fridge for 15 minutes and enjoy! You can even gift them for someone by wrapping them in grease-proof paper and storing them in a little glass jar with a ribbon!